Is your company developing new products or processes or improving existing ones through an experimental or 'trial & error' process? If so, you probably qualify for a refund of up to 73% of your costs under this program. Trial & error or experimental means you are taking more than one approach to resolve technical problems. To see if you qualify, go to our Free Info page. We offer a contingency fee structure so you don't pay unless you receive your refund. There are deadlines under the program, so call us to make sure you don't miss out.  Iwasan Consulting was founded in 1988 to provide very specialized corporate tax consulting, extended beyond those services normally provided by accountants. Our focus is preparing and managing Scientific Research and Experimental Development (SR&ED) refunds for Canadian businesses. The company principals are all former tax interpretation specialists with CRA (formerly Revenue Canada) and our associates include engineers, scientists, software specialists, and accountants. 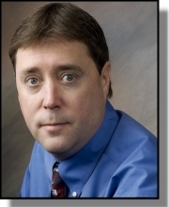 Call Chris Stevens today for a free assessment of your claim. You may also go to the "Free Information" tab and download a copy of our booklet, "SR & ED Refunds, An Explanation", which includes a one page claim evaluation questionnaire. Simply fill out the questionnaire, fax it to 1-866-497-2811 and we will be in touch with you.